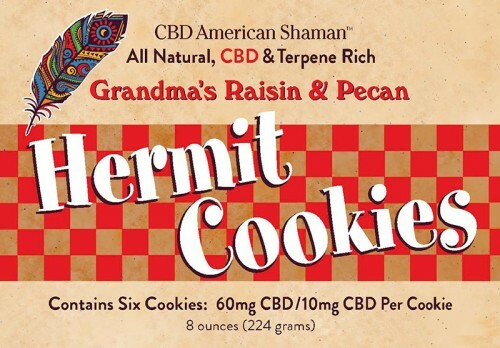 MADE IN USA: A high quality, all-natural, cannabidiol infused treat. 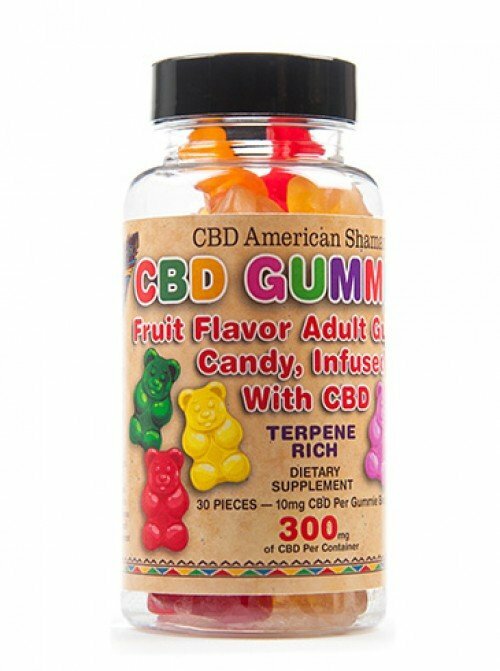 MADE IN USA: A colorful and tasty way to get your CBD on! 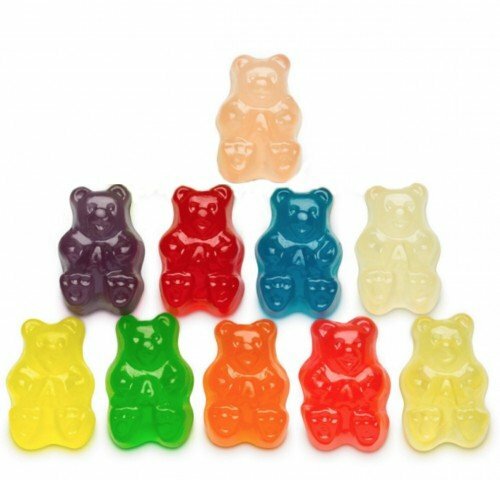 Each piece of fruit flavor ADULT Gummie Candy is infused with 10mg of CBD. 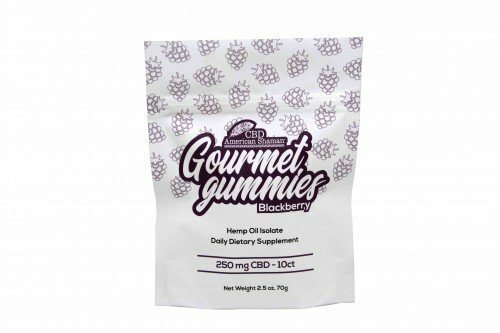 CBD Gourmet Gummies are the perfect way to satisfy your sweet tooth while delivering all the benefits of our Organic, Terpene Rich CBD Hemp Oil. 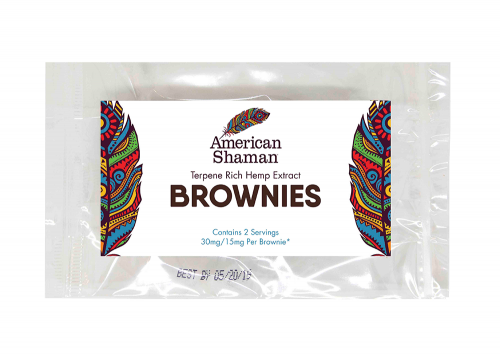 MADE IN USA: Sink your teeth into this decadent brownie treat, full of terpene-rich CBD icing. These brownies are baked with love, using our proprietary nanotechnology. 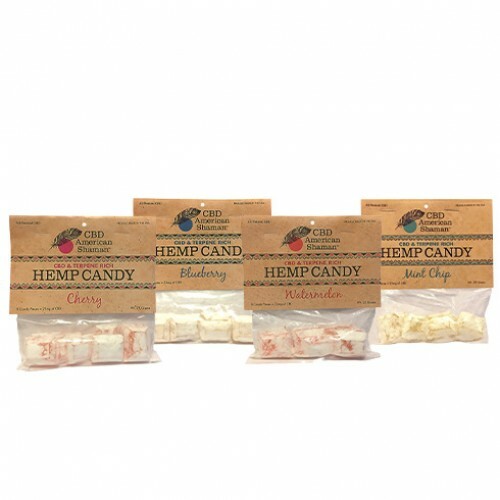 Each package contains two 15 mg servings of relaxation and wellness, the perfect snack to satisfy your sweet tooth. MADE IN USA : Your favorite guilt-free, whole grain snack, but now with extra benefits. Fluffy, crunchy, and delicious, your all-natural, gluten-free popcorn has no preservatives and no MSG. What it does have is protein, fiber, antioxidants, and iron. 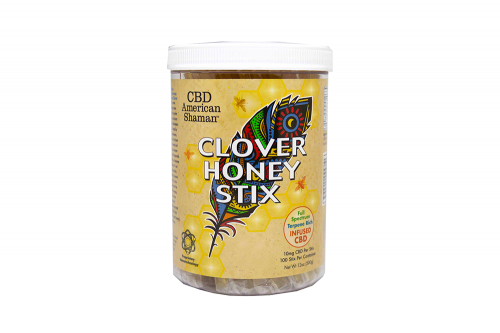 Now with 30 mg of high quality, full spectrum CBD in each 3 oz. bag, you have one more reason to reach for your favorite, bite-sized snack. MADE IN USA: Don’t let coffee breath or first date jitters get you down. 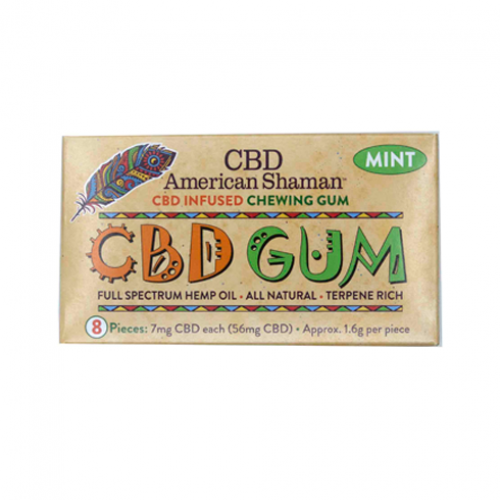 Our gum is the perfect way to consume CBD discreetly while you’re on the go. 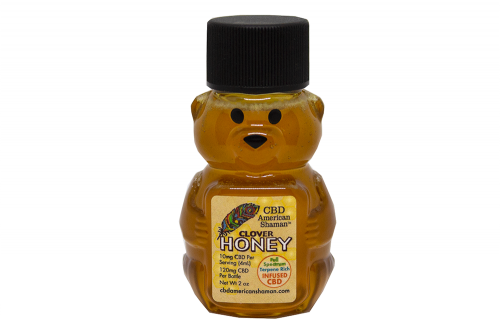 MADE IN USA: Our CBD infused honey is the perfect way to add wellness to your favorite drinks or snacks. We harvest raw honey from Cooper’s honey, located in Missouri. 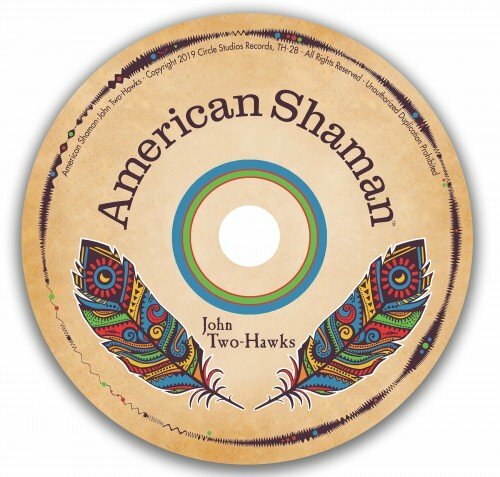 MADE IN USA: Soothing music can help you feel more relaxed.